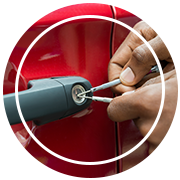 When there is trouble with your locks, you need a locksmith service you can trust on call for immediate assistance. Time is often of the essence when you’re running a business, after all, and waiting for hours on end for locksmith help is not always an option. 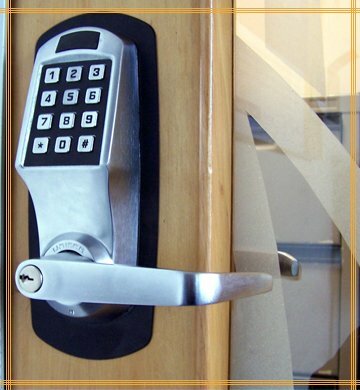 Portland Lock & Door is a reputed local commercial locksmith services provider in Portland, OR that you can call for quick help. We have been active in the local community for close to a decade. We have a reputation for providing lightning-quick assistance to requests and for providing a high level of workmanship. 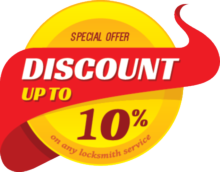 Apart from regular commercial locksmith services , we also provide free consultations. 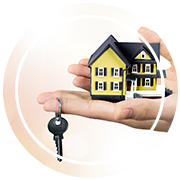 If you don’t know what kind of locks your property needs to keep it safe, for example, you can consult with us. We can send a team to your location and give you a list of recommendations, based on your budget and the layout of the property.